Squid is a proxy server that provide cache services to the clients. It redirects client requests from web browsers to the proxy server and delivers the client’s requests and keeps a copy of them in the proxy hard disk cache. This will speeding up internet access especially for frequently-used files and reduces internet bandwidth. Squid program does not requires intensive CPU usage. To increase efficiency, i would recommend to buy faster disks or add more memory into the squid proxy server. 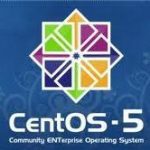 This post describes basic steps on how to Setup Squid Proxy in Ubuntu Server 14.04. Adding password for proxyuser1 in realm proxy. c. At line 335-337, add digest squid authentication configuration. Please note that the file digest_pw_auth has been renamed to digest_file_auth in ubuntu 14.04. By default, the digest authentication scheme is not used unless the program is specified. 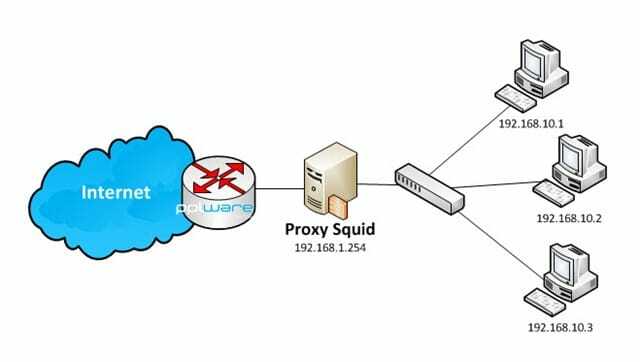 I hope that above guidelines on how to Setup Squid Proxy in Ubuntu Server will help system administrator to start installing their own proxy server. I am setting up an http proxy server on AWS for the users to bypass the blocked urls by our ISP, so the users might access from remotely with different local subnets. basicaly i want to give the access from all source and enabling authentication such as username and password to authenticate with the proxy server. I am using 14.04ubuntu and installed squid, but i am unable to achieve this (i am just a newbie on this ubuntu side) so can you please help me with the scripts if you have some time. Hello Skytech, Can you please help me on the above? Hi Skytech, Its working fine now.. The auth also works great.. but a quick question what if i want to create multiple users, I think by default it only accept one user at a time. which means I have several users and who required separate user name and passwords, but when i created those and it accept only the last user which created. my server actually hosted in AWS and the purpose is actually that in our region some websites are been blocked and those who need unrestricted access, their traffic will go through this proxy. and this is what my squid conf. so is there anything else i need to add on this to create more users.